A rare Mercedes-Benz 500 E sedan with a V8 engine and very colorful history is hitting the auction block. The car goes under the hammer on May 25, 2019, at the Classic Car Auction to be held in Warwickshire, UK. 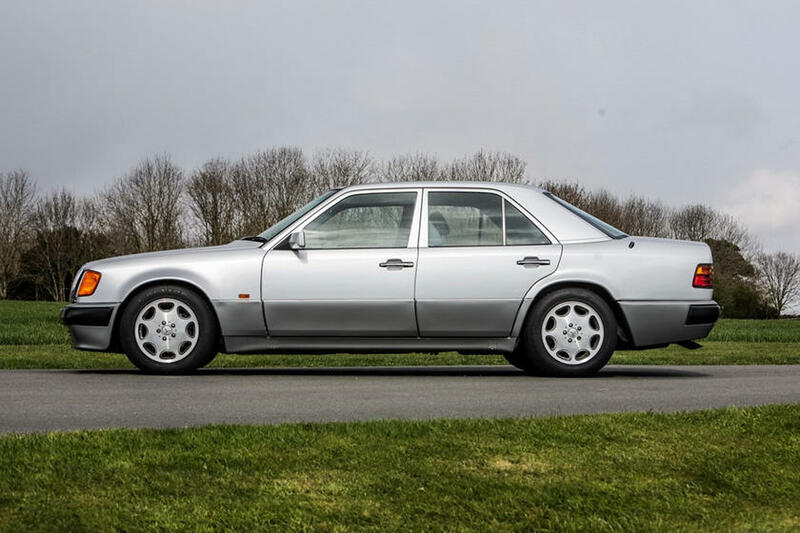 The said Mercedes 500 E is a 1991 model, and it was developed by Mercedes in collaboration with Porsche. It was just one out of 29 pre-facelift units that reached the UK with a right-hand-drive configuration. Beneath the hood of the car rests a 5.0-liter V8 engine with 326 hp. The setup allows the auto to accelerate from 0-62 mph in only 5.9 seconds. The vehicle is also one of the earliest cars to get its max speed capped at 155 mph. 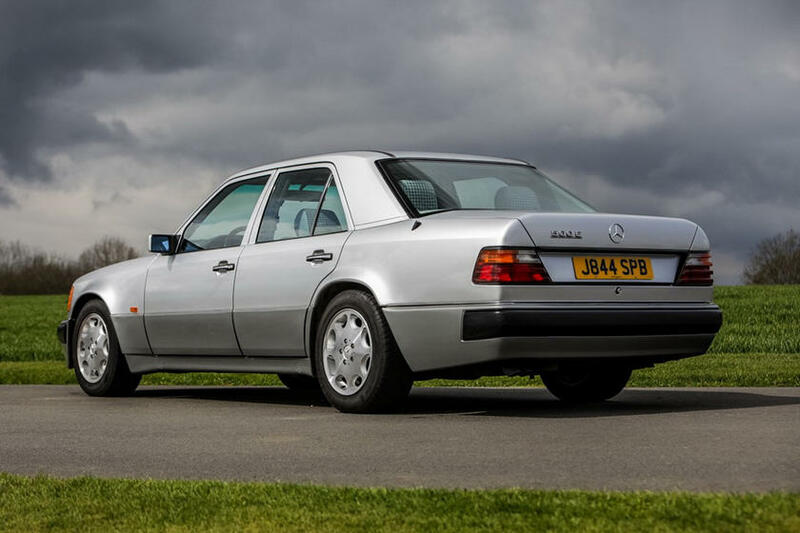 Another exciting detail about this Mercedes 500 E is that it was owned by British comedian Rowan Atkinson. He actually bought the same car twice! 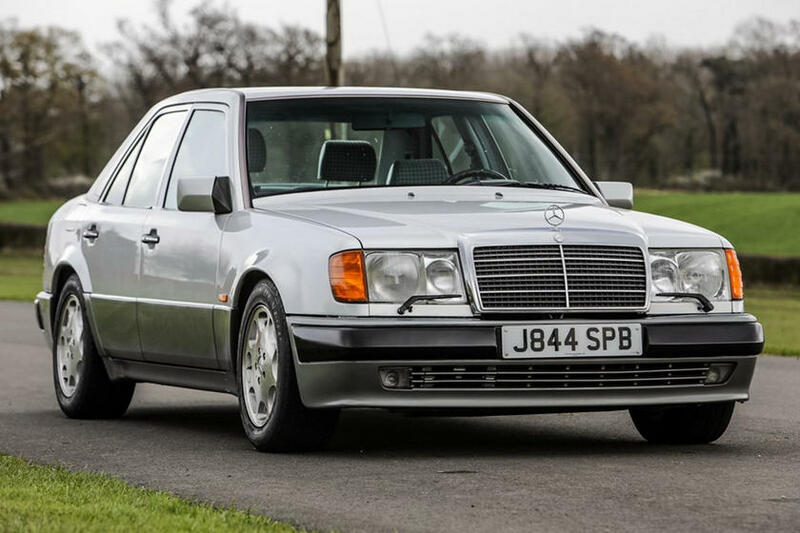 According to the auctioneer, Atkinson bought the Mercedes 500 E as brand new. After four years, he sold the car to its second owner. However, the actor took interest with the vehicle again 23 years later after he sold it. Therefore, he purchased the unit again from its second owner. It should be noted that this is not the only Mercedes 500 E in the garage of Atkinson. The comedian sold another one last year in an auction. Atkinson is a known car aficionado. His collections include a McLaren F1 (which he crashed twice), several Aston Martin units (most notably the V8-powered Vantage shown in the film Johnny English: Reborn), Ferrari 456 GT and Honda NSX.